If this season has posed some mammoth questions about our future societal approach to fashion and gender roles, we exit it on an unresolved note. And if the question asked is what empowers women – and men, for that matter – it hasn’t been answered just yet. The debate, however, is empowering in itself. And that is the strongest outcome of the spring/summer 2019 shows. Along, of course, with Ghesquière’s hypnotising Arabesque soundtrack, un-Shazamable and mixed by maestro Michel Gaubert, whose musical presence at the shows has been more than empowering this season. In this spellbinding and poignant historical novel�perfect for fans of All the Light We Cannot See and The Flamethrowers�a Swedish glassmaker and a fiercely independent Australian journalist are thrown together amidst the turmoil of the 1960s and the dawning of a new modern era. 1965: As the United States becomes further embroiled in the Vietnam War, the ripple effects are far-reaching�even to the other side of the world. In Australia, a national military draft has been announced and Pearl Keogh, a headstrong and ambitious newspaper reporter, has put her job in jeopardy to become involved in the anti-war movement. Desperate to locate her two runaway brothers before they�re called to serve, Pearl is also hiding a secret shame�the guilt she feels for not doing more for her younger siblings after their mother�s untimely death. Newly arrived from Sweden, Axel Lindquist is set to work as a sculptor on the besieged Sydney Opera House. After a childhood in Europe, where the shadow of WWII loomed large, he seeks to reinvent himself in this utterly foreign landscape, and finds artistic inspiration�and salvation�in the monument to modernity that is being constructed on Sydney�s Harbor. But as the nation hurtles towards yet another war, J�rn Utzon, the Opera House�s controversial architect, is nowhere to be found�and Axel fears that the past he has tried to outrun may be catching up with him. As the seas of change swirl around them, Pearl and Axel�s lives orbit each other and collide in this sweeping novel of art and culture, love and destiny. 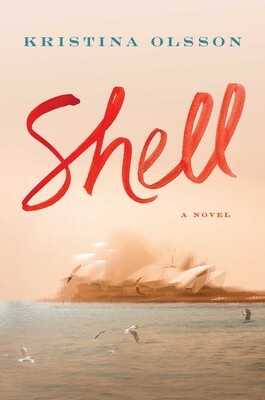 Books � la Mode is giving away one print copy of Shell�yay!! 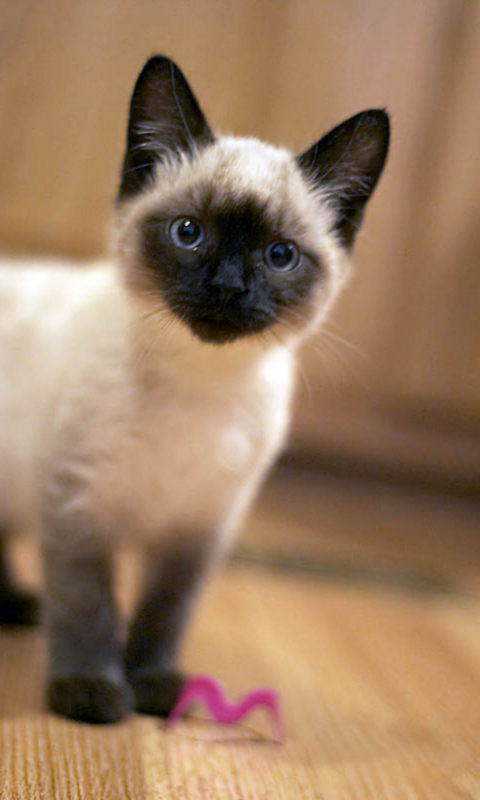 What is something that you should probably get rid of but keep for sentimental reasons? I get emotionally attached to objects and the memories associated with them, like makeup products I don't like but bought while vacationing in Europe, or old notebooks and planners that I used to keep in high school. There are no practical reasons to have any of this junk, but I can't let go of them! Giveaway ends November 16th at 11.59 PM (your time). Erno Oliveri made sure to be on set for his daughter�s cook-off appearance on Sunny Side Up with Brett and Carmell. Or as it�s now known, Sunny Side Up with Carmell and Brett�since the ambitious young Carmell seems to have the producer and station owner eating out of her hand. But the important news is that Sherry has bested the competition with her Spicy Toasted Chickpea and Almond appetizer and clinched the spatula-shaped trophy. It�s her shining moment�until everything goes dark. A quick-moving storm has knocked out power to the studio�and when the lights come back up, Carmell is at her desk with a sharp object lodged in her neck. The weapon is an unusual tool, used by craftsmen who make hooked rugs. Has someone taken corporate backstabbing to a new level, and framed Erno in the process? If Sherry�s going to protect her dad and their family name, she has to find out where he was when the lights went out. Heat olive oil in a Dutch oven over medium heat on stovetop. Add the sweet potato and chicken pieces and cook until chicken is no longer pink, stirring occasionally, about 6 minutes. Add the couscous package contents, water amount per package directions, tomatoes, cumin, cinnamon, jalapeno, salt, preserves, and lemon juice. Stir gently to combine. Cover and bake for 15�20 minutes until bubbly and couscous is tender. Sprinkle with almonds and serve. 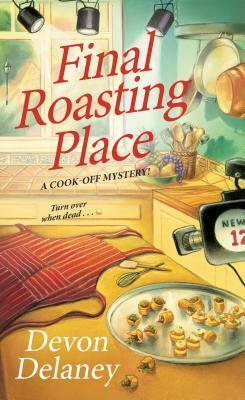 Books � la Mode is giving away one print copy of Final Roasting Place�yay! What's your go-to dish you serve at or bring to a dinner party? Share the recipe if you have it! I love bringing a cold pasta salad with a simple dressing, like lemon juice, olive oil, crushed red pepper flakes, parsley, and Parmesan combined. Sponsored wholly by the publisher�a huge thank you to the lovely folks over at Kensington Books! Giveaway ends November 15th at 11.59 PM (your time). Cassie's good friend Dawn is part of an organization that's trying to protect a colony of stray cats on the property of a condo community in Chadwick, New Jersey. The residents have got their backs up over the cat invasion, and Dawn has come to Cassie's grooming and boarding shop, Cassie's Comfy Cats, to ask her help in talking sense to them. Not everyone's against the cats. Eccentric Sabrina Ward feeds them and has even created makeshift shelters for them in the nearby woods, infuriating her neighbors. Following a heated community meeting�in which Cassie and Dawn come up with a proposal�Sabrina's body is found in the woods. The police are calling her death an accident, but Cassie smells a rat. 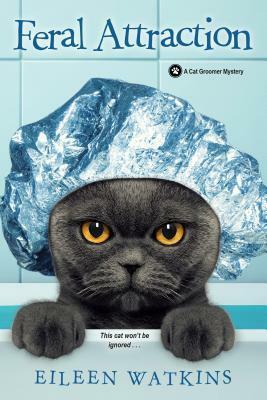 Narrowing down the list of suspects may be tougher than herding cats, but Cassie is determined to collar the killer before another cat lover has a fatal accident. The pain in my friend�s voice wrenched my heart. �Bonelli actually thought she�d strangled on her scarf?� I knew the police detective was pretty sharp, and didn�t usually jump to conclusions about the cause of a death. Books � la Mode is giving away one print copy of Feral Attraction�yay! Giveaway ends November 10th at 11.59 PM (your time). Donna Weaver has put everything she has into restoring The Breakers, can old bed and breakfast on a remote stretch of beach in Galloway. Now it sits waiting�freshly painted, richly furnished, filled with flowers�for the first guests to arrive. But Donna's guests, a contentious group of estranged cousins, soon realize that they�ve been here before, years ago. Decades have passed, but that night still haunts them: a sixteenth birthday party that started with peach schnapps and ended with a girl walking into the sea. This is the story of three days last September when eight old friends gathered in a beautiful house by the sea. There was food, wine and laughter, and then the friends went their separate ways. That�s the truth and nothing but the truth. The story is over. We have locked the box, swallowed the key and stitched our lips shut. Will that be enough? I don�t know. It took twenty-five years, after last time, for the stitches to unravel, the key to burn through our guts, the box to rust and weaken. But this time�s different. There�s so much more to lose. I can�t speak for the others but I�ll keep this secret and go to my grave. 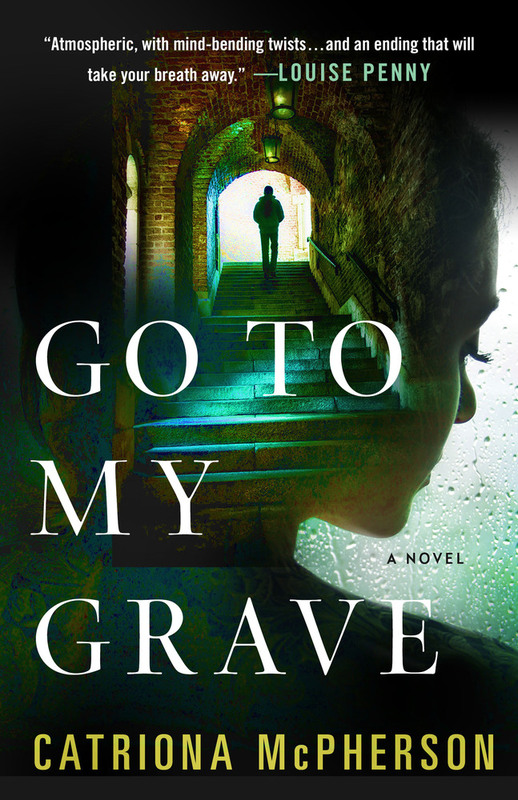 Books � la Mode is giving away one print copy of Go to My Grave�yay!! Do you have any secrets you'll take to your grave? You don't have to tell me what it is. Does anyone else know about it? I can think of one. It's not too bad, but horribly embarrassing for me! Only two of my friends know about it. Giveaway ends November 7th at 11.59 PM (your time). Ada Baumgarten was born in Berlin in 1918, at the end of the war. 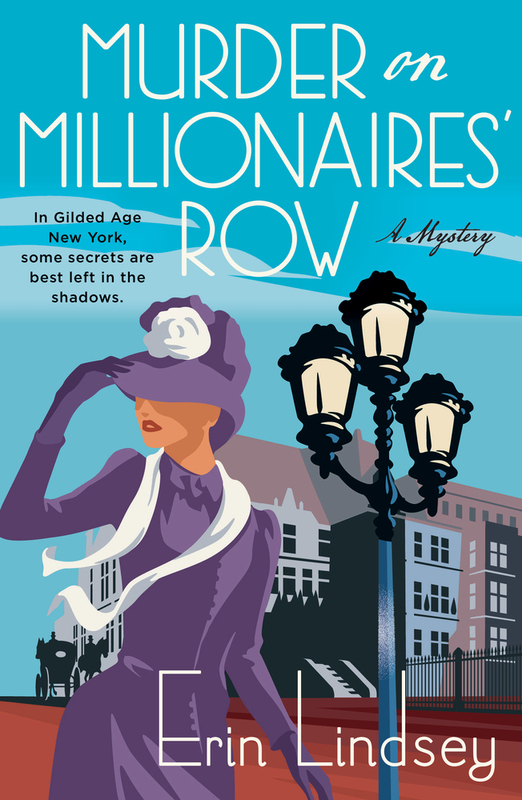 The daughter of an accomplished first-chair violinist in the prestigious Berlin Philharmonic, and herself a violin prodigy, Ada�s life was full of the rich culture of Berlin�s interwar society. She formed a deep attachment to her childhood friend Kurt, but they were torn apart by the growing unrest as her Jewish family came under suspicion. 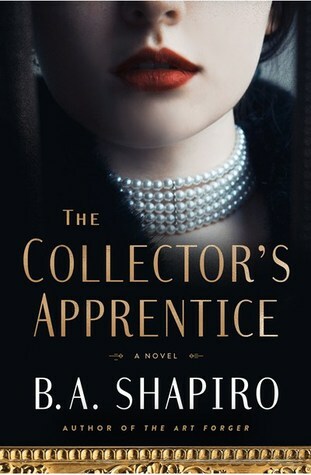 As the tides of history turned, it was her extraordinary talent that would carry her through an unraveling society turned to war, and make her a target even as it saved her, allowing her to move to Bologna?though Italy was not the haven her family had hoped, and further heartache awaited. 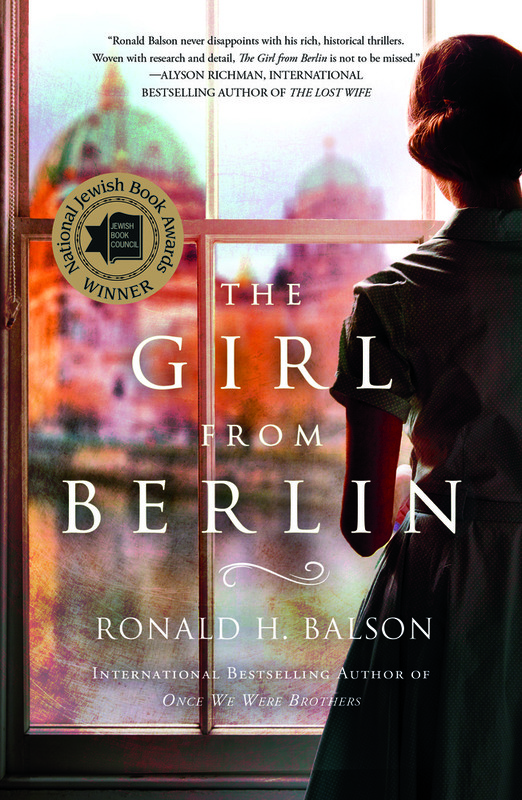 Books � la Mode is giving away one print copy of The Girl from Berlin�yay!! What is a mystery in your life that has never been solved? I lost my favorite scarf on a night out. I tried retracing my steps to track it down the next day, but never found it. I can't imagine it could have strayed far, considering I can pin down almost the exact time I must have lost it, so I have no idea why I wasn't able to locate it! Sponsored wholly by the publisher�a huge thank you to the lovely folks at St. Martin's Press! Giveaway ends November 5th at 11.59 PM (your time). Open to US and Canada residents only�sorry, everyone else! Please check my sidebar for a list of running giveaways that are open worldwide. There are plenty to choose from! A sweeping family saga and love story that offers a vivid and unique portrayal of life in war-torn 1941 Bucharest and life behind the Iron Curtain during the Soviet Union occupation�perfect for fans of Lilac Girls and Sarah�s Key. Yet, as Natalia comes of age in a bleak and hopeless world, traces of her identity pierce the surface of her everyday life, leading gradually to a discovery that will change her destiny. She has a secret crush on Victor, an intense young man who as an impoverished student befriended her family long ago. Years later, when Natalia is in her early twenties and working at a warehouse packing fruit, she and Victor, now an important official in the Communist regime, cross paths again. This time they are fatefully drawn into a passionate affair despite the obstacles swirling around them and Victor�s dark secrets. They often say, �write what you know,� and for me, this became a mantra while crafting this novel. Growing up in California, many childhood recollections of my native Bucharest in the years before the fall of the Wall had become faded; yet I felt it was important to depict what it was like to live in that time not just from research but a personal perspective. The streets sunk in darkness, the overcrowded trolleys, the half-empty shelves in grocery stores�they are all drawn from memory. Even my grandparents� home which they were forced to share with other families is exactly as I recall it�a grand Edwardian flat stripped of its former splendor by years of neglect. Then there are the Cismigiu Gardens where as a child I spent many afternoons. It is a happy memory and perhaps the reason why I chose it as the setting for Natalia, Anton and Despina�s first encounter as a family. Readers often ask me why in the novel I�ve chosen to change my mother�s name while keeping those of the other main characters, and my answer is this: As a protagonist, I needed Natalia to have an identity of her own, to see her in my mind�s eye as someone who wasn�t entirely my mother. This was especially true in the third part of the book, when Natalia�s journey as a young woman departs from reality. (Plus, it would have been impossible to write all those love scenes with her in mind!) Young Natalia, however, does resemble my mother closely, as her early experiences and abandonment on the eve of war seeded this novel. The young, starving student who later rises to power and saves the Gozas from numerous misfortunes, is also drawn from reality. His role in my grandparents� lives when they suffered extreme persecution is almost unaltered. However, the love affair so pivotal to this plot was crafted from my imagination. In fact, it came to me rather late in the first draft and drove the unexpected conclusion! When the novel opens in January 1941, as Romania is caught in a terrible wave of antisemitic violence, Natalia is three-and-a-half years old�two years older than my mother was on the night of her abandonment. 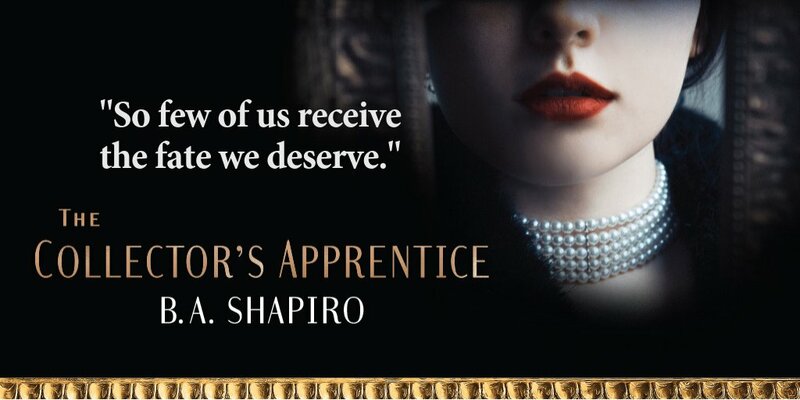 This was a deliberate change, as I needed Natalia�s voice to come in on the very first page, to establish an immediate, emotional connection with the reader. My mother in reality, remembers nothing of that night, nor much about her time at the orphanage. Originally, the book�s ending followed a path closer to real life. It was only after it had gone through several revisions and I began working with my editor at Atria, that I changed direction. Without giving away any spoilers, I will say that it was a very emotional experience to re-write it this way, and that I still tear up reading those final pages. In the end, I believe it enriched the novel a great deal, and I couldn�t be happier with the outcome. Roxanne Veletzos was born in Bucharest, Romania and moved to California with her family as a young teen. Already fluent in English and French, she began writing short stories about growing up in her native Eastern Europe, at first as a cathartic experience as she transitioned to a new culture, then simply to pursue what had become an unrelenting passion. She has worked as an editor, content writer, and marketing manager for a number of Fortune 500 companies and has been writing fiction since 2012. 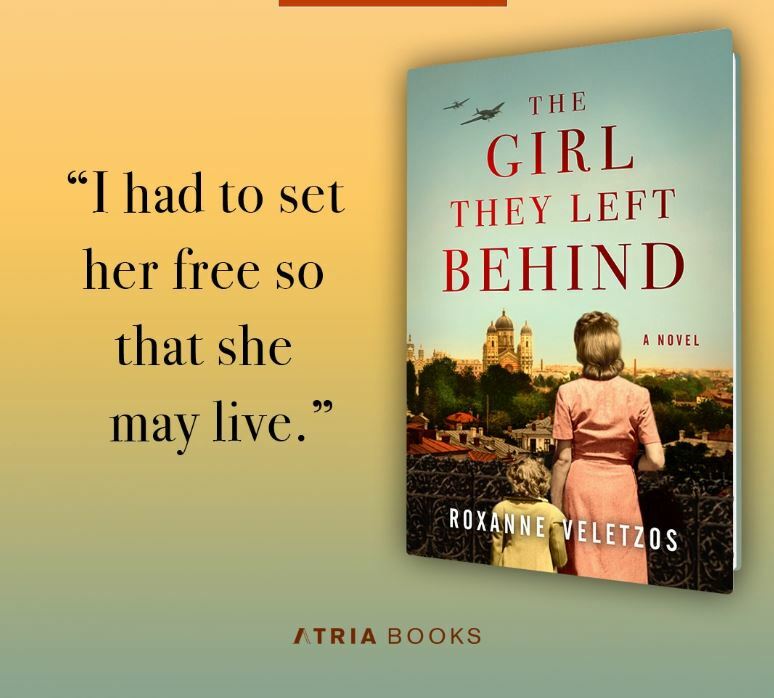 Her first novel, The Girl They Left Behind, is based on her family�s true story. 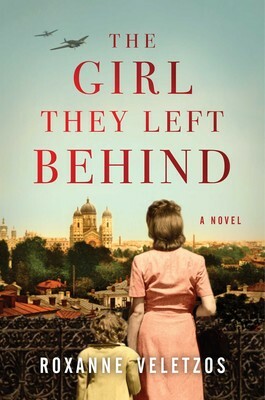 Books � la Mode is giving away one print copy of The Girl They Left Behind�yay!! What country or city in Europe do you wish you could read more about? What time period in that culture would be most interesting to you? I feel like so many books about Europe published in America are only about Anglican or "westernized" countries when there is so much more to offer. Don't get me wrong, I love British, French, Spanish, etc. literature, but you have to admit there is a lot of it. I'd love a mainstream novel about Prague or perhaps some Nordic countries. Giveaway ends November 4th at 11.59 PM (your time). Open to US residents only�sorry, everyone else! Please check my sidebar for a list of currently running giveaways that are open worldwide. There are plenty to choose from!